Travel to Europe is anything but ordinary, and now it's even easier to plan a European getaway thanks to new Cox & Kings itineraries. Walk through history with a World War II themed journey through France, Belgium and Germany or introduce the preserved Portugal wine country to the wine-enthusiast in your life. And a simple Mediterranean island getaway is anything but simple, when relaxing on the less-crowded beaches of Sicily and Sardinia. 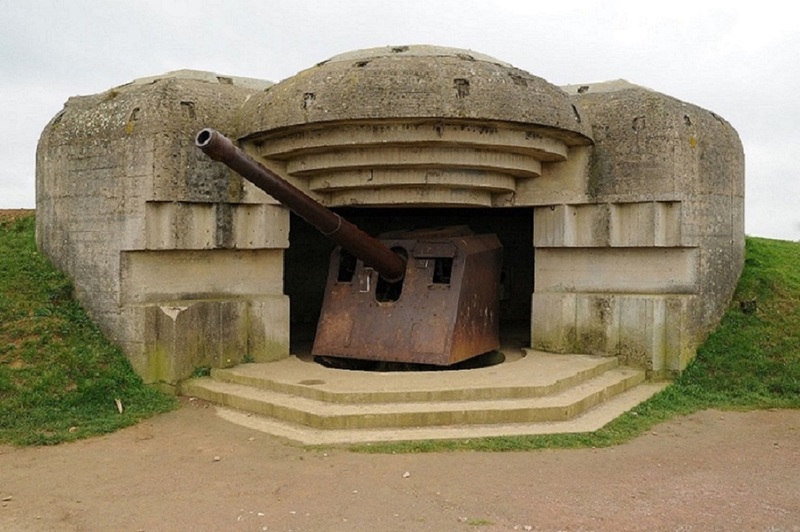 Walk through the hallowed ground that was once the stage for Europe's greatest heroics and tragedy on this journey of important World War II sites. 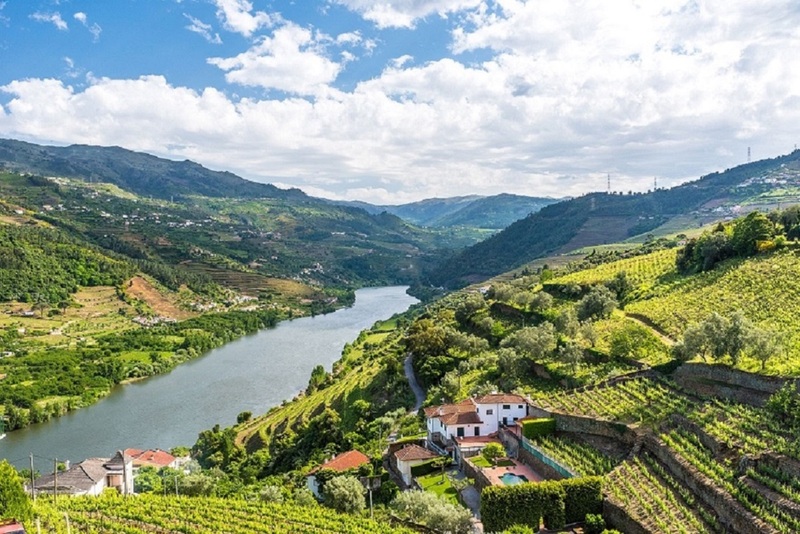 Portugal's Douro River winds its way through vineyards and towns that have somehow managed to preserve their distinctive culture, and way of life. 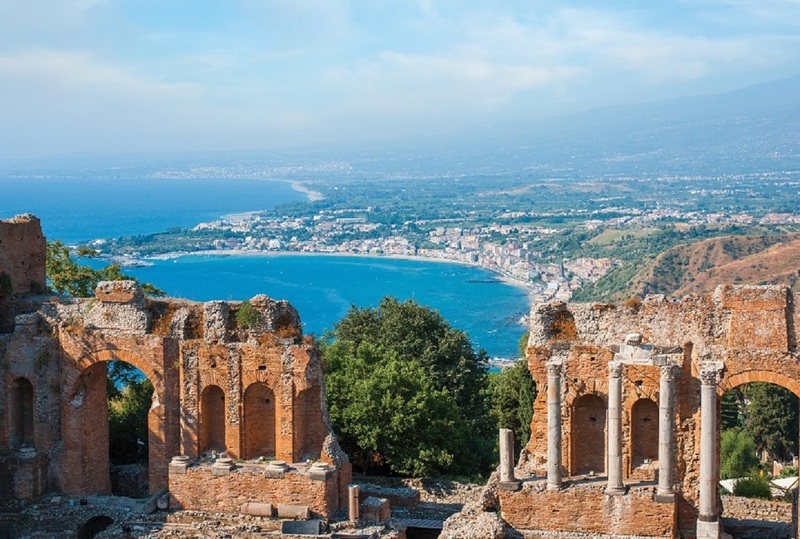 Take the road less traveled on this innovative journey to Sicily and Sardinia, two islands often overlooked by travelers to Italy. Europe travel season is almost here! Book your journey today! 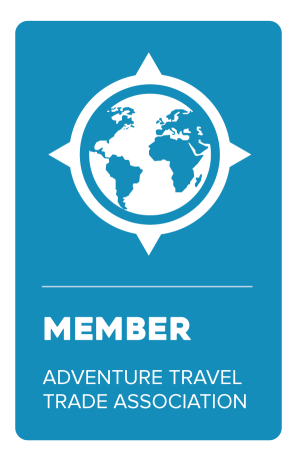 Contact Jubilee Travel!